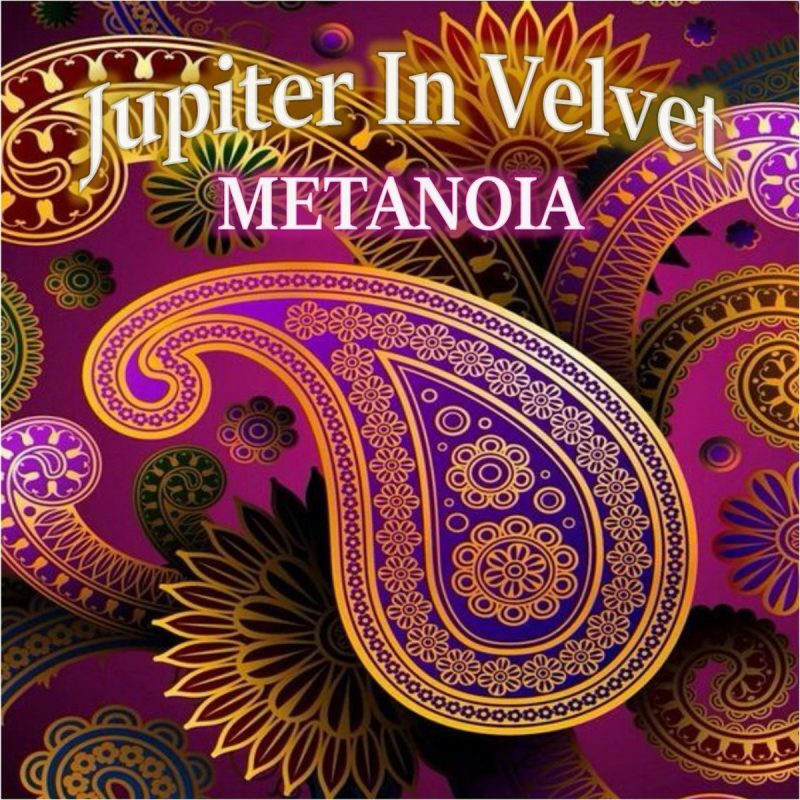 Jupiter In Velvet – Metanoia – Single Review | The Ark of Music – The best music in the world…you never knew existed. The US-born and bred, London-based, MBA, singer-songwriter, multi-instrumentalist, and producer known only as, Jupiter In Velvet (we can’t find his actual name! 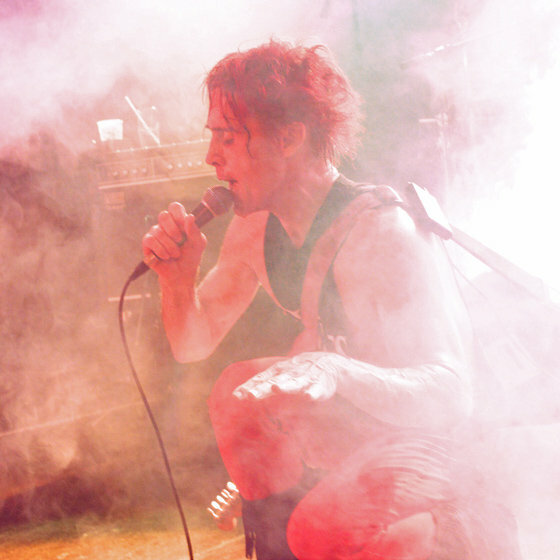 ), picked up the drums at nine years old, played in his first band at ten, and taught himself the guitar, keys, singing and songwriting in his teens. Impressive in both quality and quantity, his ongoing alt-pop, psychedelic, rock, electro-dance, punk anthology includes the projects, So Automatic, Glitter On The Sun, The World Didn’t Start With U, and so very much more! BELOW: Listen to Jupiter In Velvet’s new single, Metanoia, and connect with his website and social media platforms. Please support Jupiter In Velvet by visiting him online, and playing, downloading, and/or purchasing his music, or attending a live show! And, as always, thank you for supporting real music!